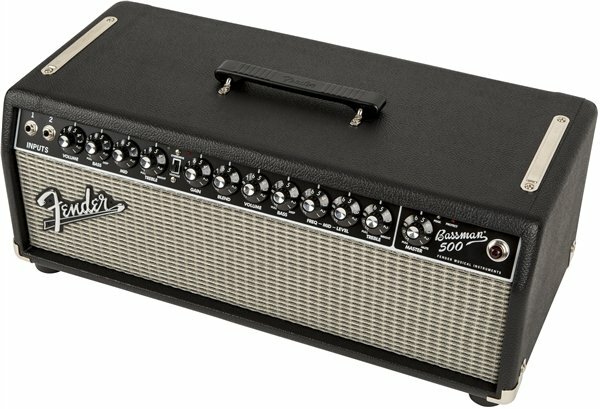 The Bassman 500 combines Fender's world-standard "blackface" tube preamp with a lightweight 500 watt Class D power amp. 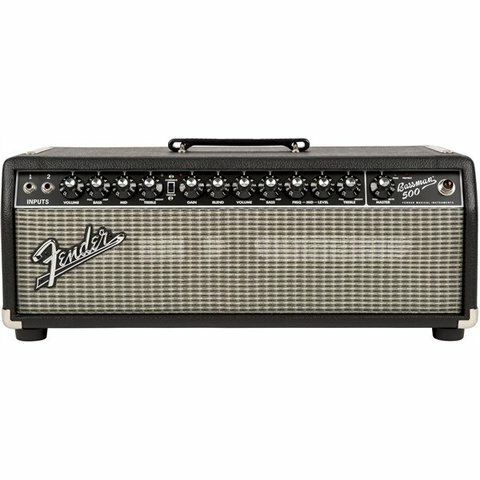 Its dual-channel design uses modern technology to maximize classic technology, with classic Fender '60s "blackface" styling and a wealth of innovative features on the front and rear panels. A vintage channel that delivers the full, warm sound of classic Fender amps with passive tone stack and an overdrive channel that delivers the aggressive and responsive sound of a modern active tone stack (choose between channels with included footswitch). 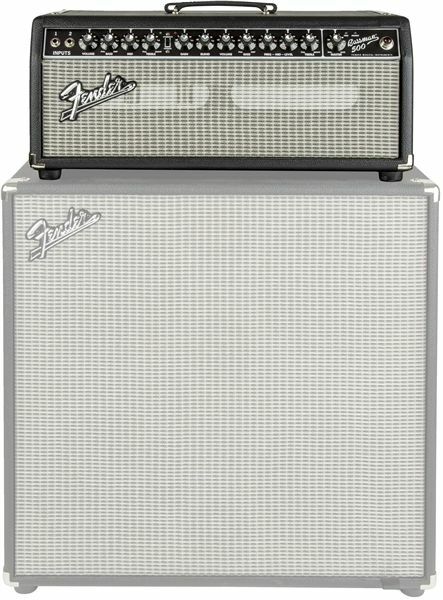 The Bassman 500 mates perfectly with Bassman Pro Series Neo speaker cabinets and Rumble V3 410/115 cabinets.